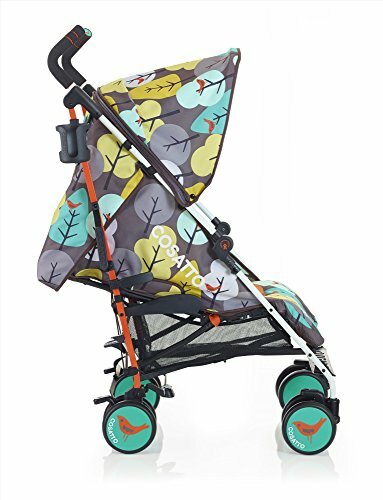 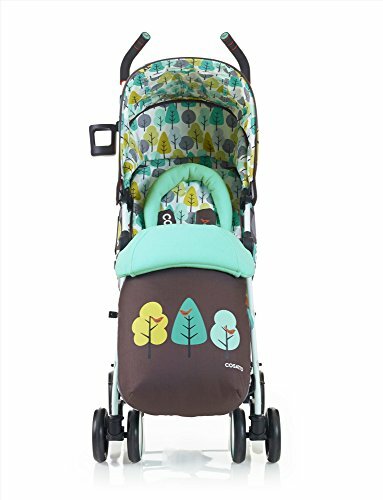 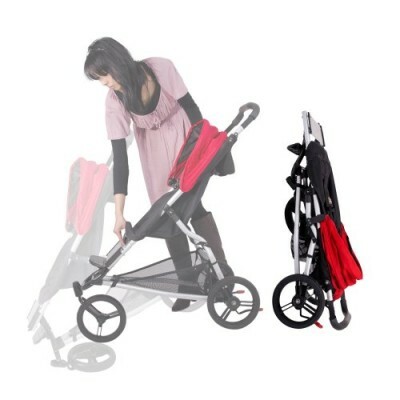 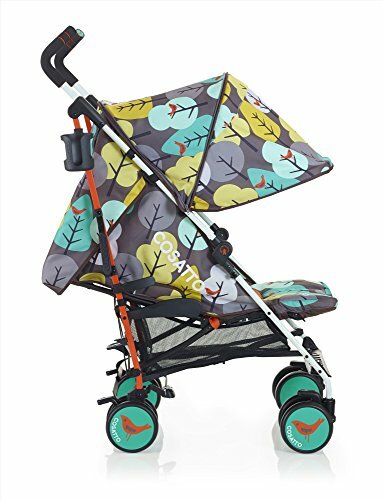 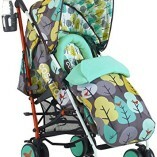 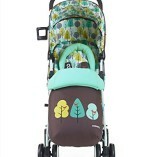 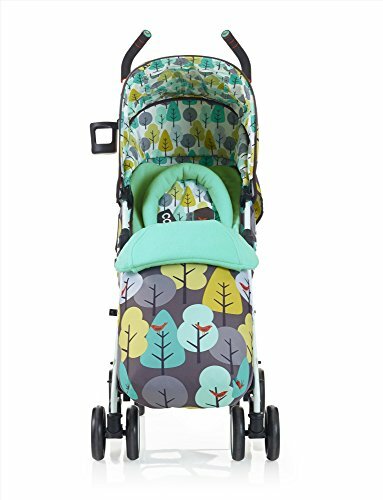 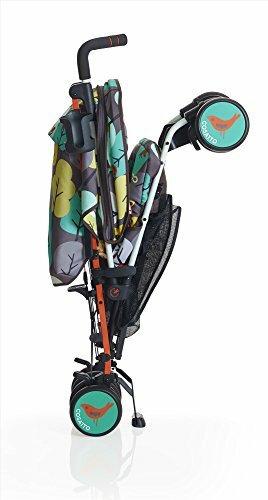 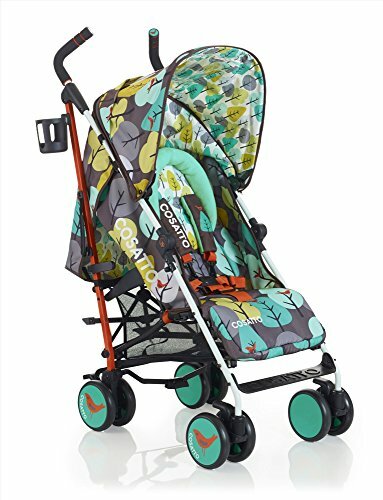 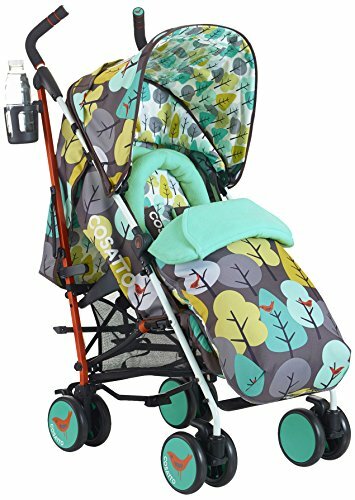 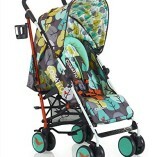 This Cosatto Supa is suitable from birth, it also has a lightweight aluminium chassis with a carry handle to make it that bit easier. 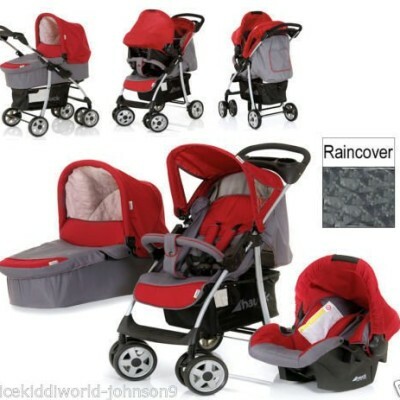 Its got a 4 position reclining seat unit and adjustable calf support. 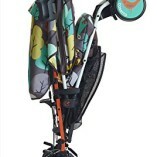 Its got a compact umbrella fold with an auto lock. 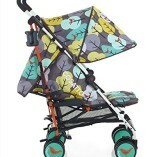 Its also got a lockable front wheel that’s swivels. 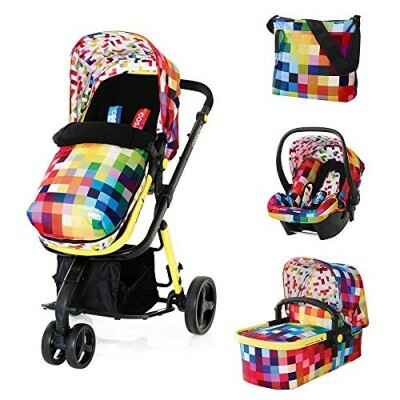 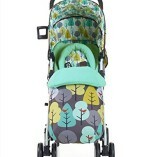 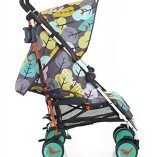 The Cosatto Supa includes a cosy toe with zip off fleece liner, raincover, cupholder, chest pads and fleece head hugger.